JUST REDUCED - ONE OF A KIND! 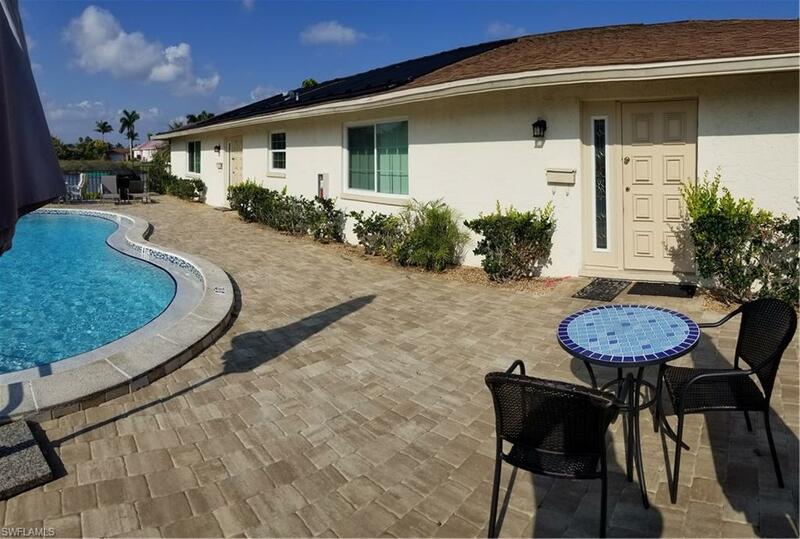 Your unit opens to your paver pool deck where you will only share your newly resurfaced, solar heated pool, with 3 other units! 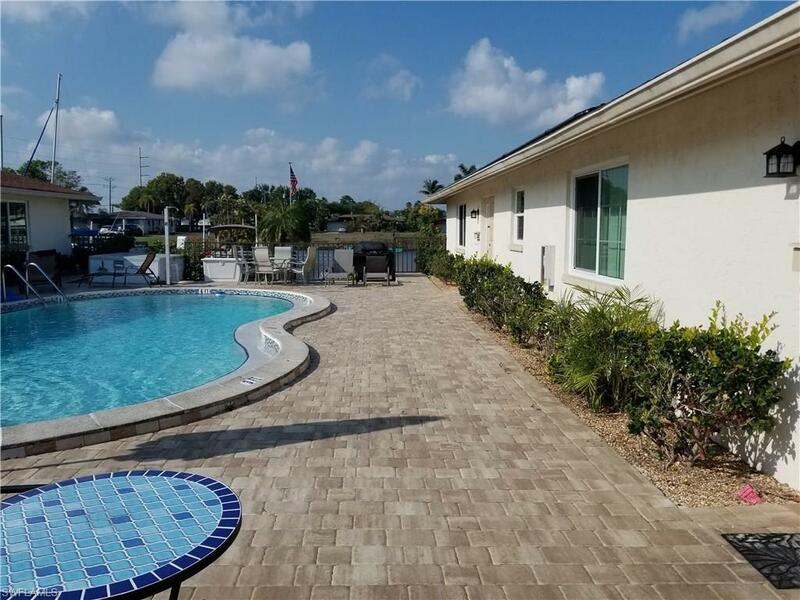 Courtyard designed, four unit condo where each owner has their own dock (LIFT INSTALLATION IS ALLOWED) to secure their boat and enjoy waterfront living with expansive views on an extremely wide canal with direct Gulf Access. Money has not been spared to insure that the pool and deck area are a pleasure to enjoy! Quick, gated entry to your home from your reserved parking space. 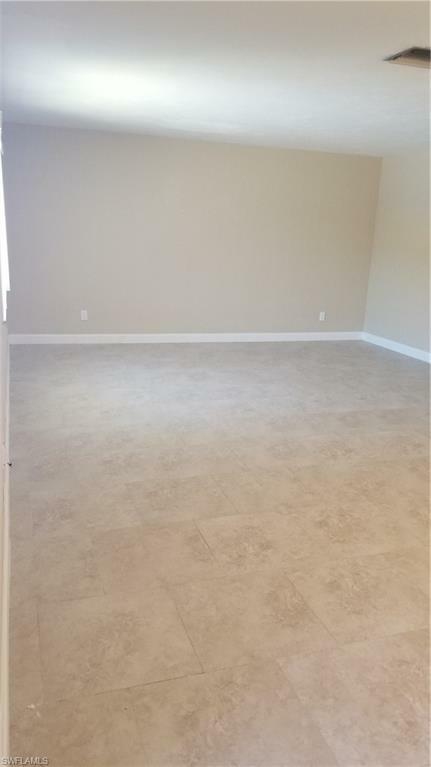 Interior is nicely redone with off-set tile, HUGE KITCHEN with updated lighting, double pane, insulated windows for storm protection, low utilities and QUIET LIVING and much more. 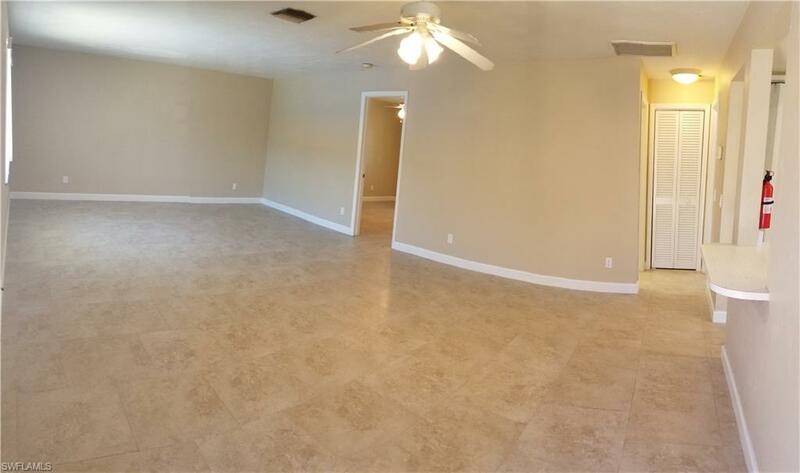 This is a MUST SEE and priced to sell quickly - schedule your showing today!! Listing courtesy of Bill Steinke of Miloff Aubuchon Realty Group.